When it comes to making a choice between ground coffee and instant coffee, people are still divided. 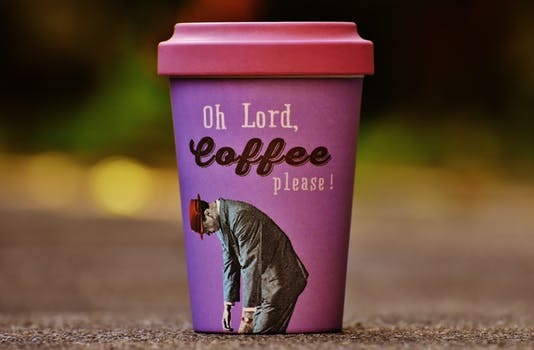 Some feel that instant coffee is the devil’s brew and not really coffee at all, whilst others live on instant coffee alone. So — what’s the difference here? For the record, instant coffee differs from ground coffee because it’s brewed into a concentrate. 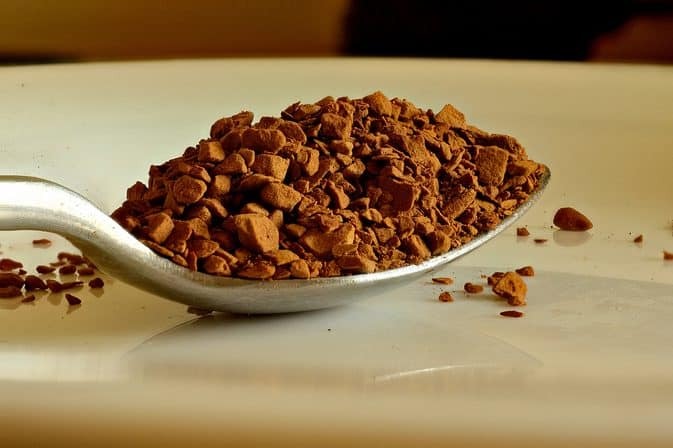 Through a quick drying process or freeze-drying process, a powdered coffee extract is then created — which is instant coffee. 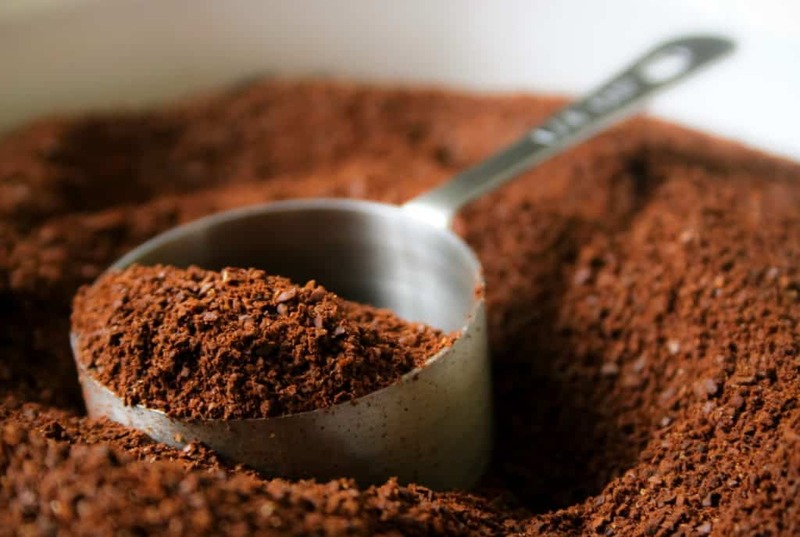 Like any drink out there that has several varieties of it — there are differences between instant coffee and ground coffee. It’s no different than the differences between iced coffee and cold brew. Did you know that coffee is one of the healthiest drinks you can have? Each cup you drink is completely full of antioxidants, and the best part — it boosts your mental alertness and cognitive functions, and is low in calories too! 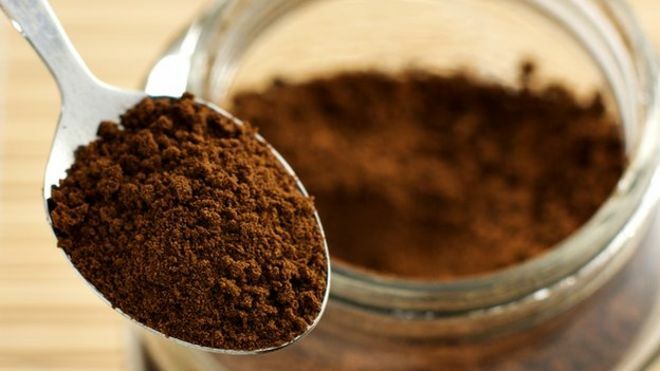 Instant coffee is literally just 100 percent coffee beans that have been roasted, ground and brewed with water into a liquid, then dehydrated, so it has the same health benefits as ground coffee beans. In spite of the difference in flavour, the antioxidant count is pretty much the same for both drinks. There’s only a difference in caffeine content, where instant coffee has about half the caffeine of fresh coffee. So the question is — which is better for you — ground coffee or instant coffee? These 4 differences should help you and I both make a sound decision in the type of coffee we drink. The art of making instant coffee is as simple as measuring the granules, adding hot water, and just like that — you’re done! Making coffee this way only takes a few seconds and if you are pressed for time, but you can’t leave the house without that cup of delicious coffee, then instant coffee will save the day by giving you the caffeine boost you crave. Ground coffee will not be able to be made that way. No matter if you start with beans that need to be ground, or you already have some ground coffee waiting for you, the process takes longer than a few minutes to achieve the perfect cup. There are instances when ground coffee can be made quicker, but still — when it comes to ease and quickness of making a cup of coffee, you can’t beat instant coffee. Also — making coffee with instant coffee doesn’t require learning a process. You simply add hot water and you have coffee. But, when it comes to ground coffee you need to choose the right equipment. There are so many ways — Chemex Pour Over, Aeropress, stovetop — and the list goes on. Each is different than the next, and each will give a different coffee experience and each demands a different grind. 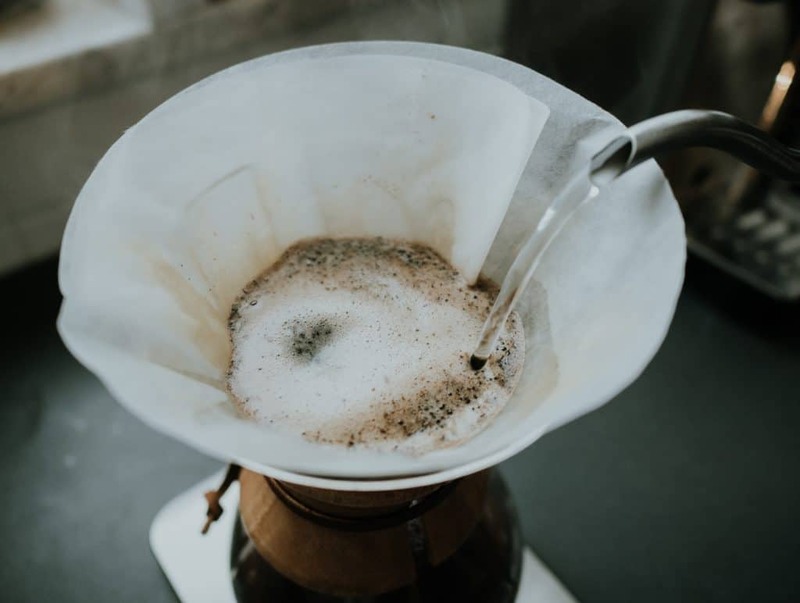 If you are the only one drinking coffee, many times with ground coffee you will have extra coffee leftover, and then there is the whole process of getting rid of the coffee grounds (click here for some useful tips on reusing those), and cleaning the equipment. With instant coffee, you only have to use the exact amount of coffee you need for each cup, with no waste involved. Freshly brewed coffee keeps all its essential oils and other important flavour bombs intact, giving it a fuller, more subtle taste than most instant coffees. There’s more flavour variety in fresh coffee (don’t take our word for it! 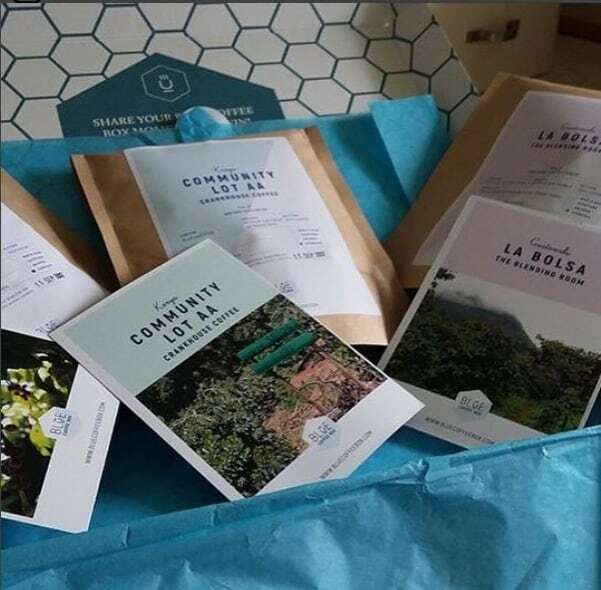 Subscribe to Blue Coffee Box and try some delicious roast coffees for yourself). The main reason for the difference in taste, however, is the composition of the raw material used in making instant coffee. 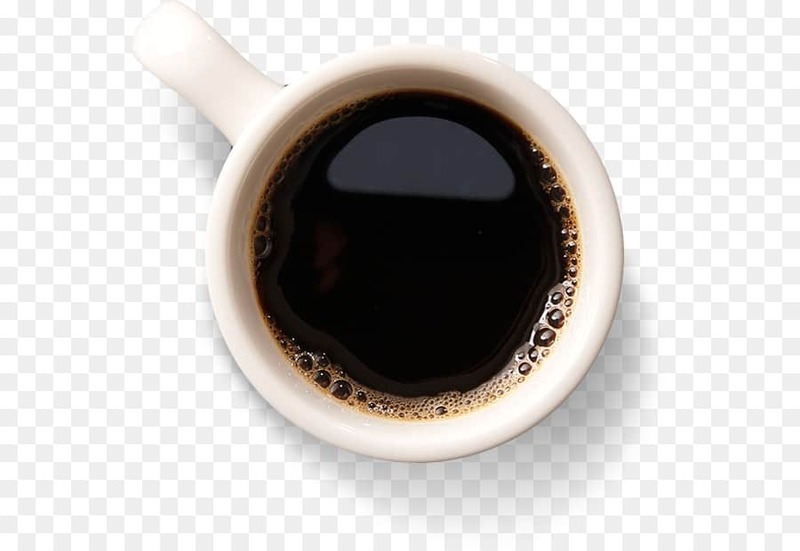 The good folks that manufacture instant coffee tend to use the Robusta beans, which are a cheaper bean and also has a bitter edge. Most roasters tend to lean towards using the Arabica beans and these are the beans that are preferred by people who brew their coffee fresh. Instant coffee comes at a lower cost. This is a logical outcome based on its simplicity. Depending on what you’re willing to invest in your coffee experience, ground coffee can give you that experience you desire, resulting in a little more cost. When it comes to making a choice between instant coffee and fresh coffee, it really comes down to just a few choices. Do you prefer convenience or a relaxing morning ritual? Do you need to save or budget your coffee spending or can you splurge and spend a little more for fresh ground coffee? Do you want instant flavour, or are you willing to wait for the perfect blend that meets all your taste buds? It’s also a matter of lifestyle. Healthwise, both instant coffee and ground coffee equally good for you. How much are you willing to invest in your coffee experience? The kind of coffee you choose and the brewing method you choose have to go hand in hand with how you live your days.